While Andrew WK himself might not have changed, the way his oeuvre has evolved and come a long way since he had what seemed like “everyone” singing along to what became a bona fide synth metal anthem “Party hard” – a long way that saw the public realize that there is a tad more to his party philosophy than a reception on face value level would suggest: A smart man, celebrating the fact that you are alive and making the most of it. Andrew WK has become a stern advocate for positivity, mindfulness, self-affirmation and Zen. In essence, PMA that would couldn’t have made the Bad Brains more proud. 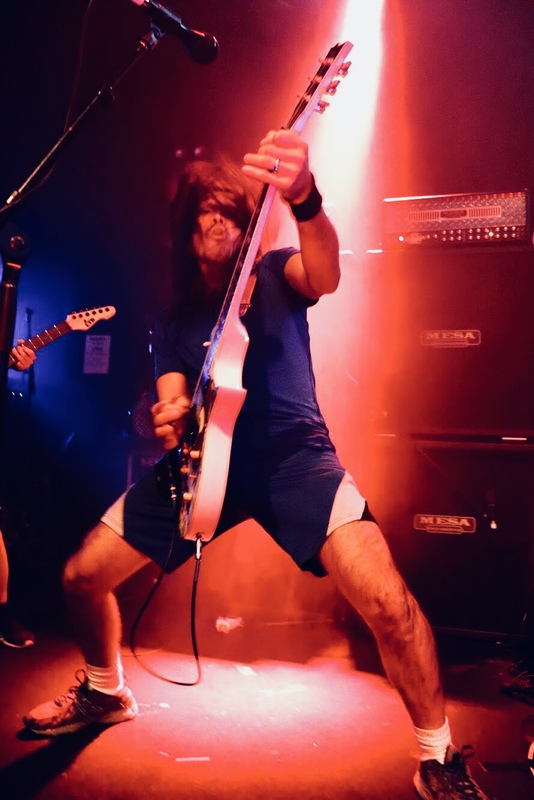 Be your take on Andrew WK what it may - in a live environment the benevolent optimist, motivational speaker and multi-instrumentalist is a force to be reckoned with that instantly connects with his audience. His incarnation in Sydney is an adrenaline fuelled tour de force that works on different levels using hedonist clichés, exuberance, musical adroitness, giddiness, vulnerability and attitude in a subtle manner for maximum effect to get his message across – a “result oriented performance” as David Lee Roth would have put it. 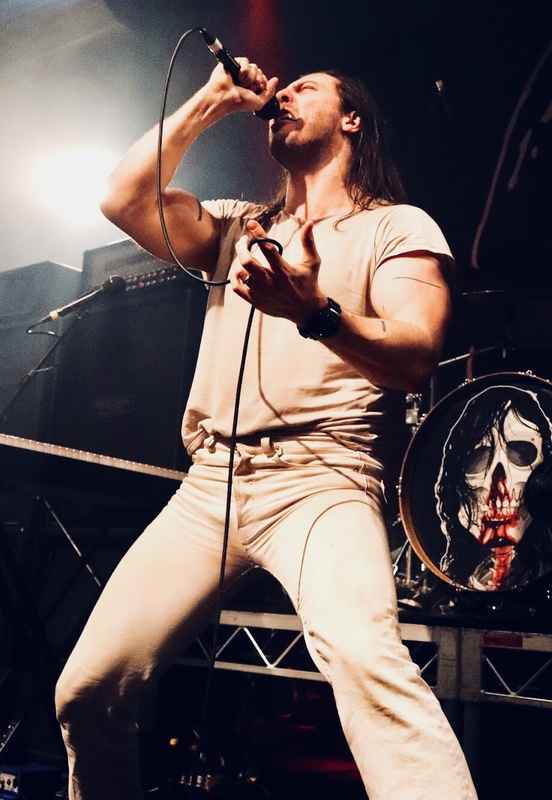 The fact that Andrew WK with his appearance, trademark white outfit and charisma is an instantly likeable borderline cartoon-esque character only adds to the theatrics. 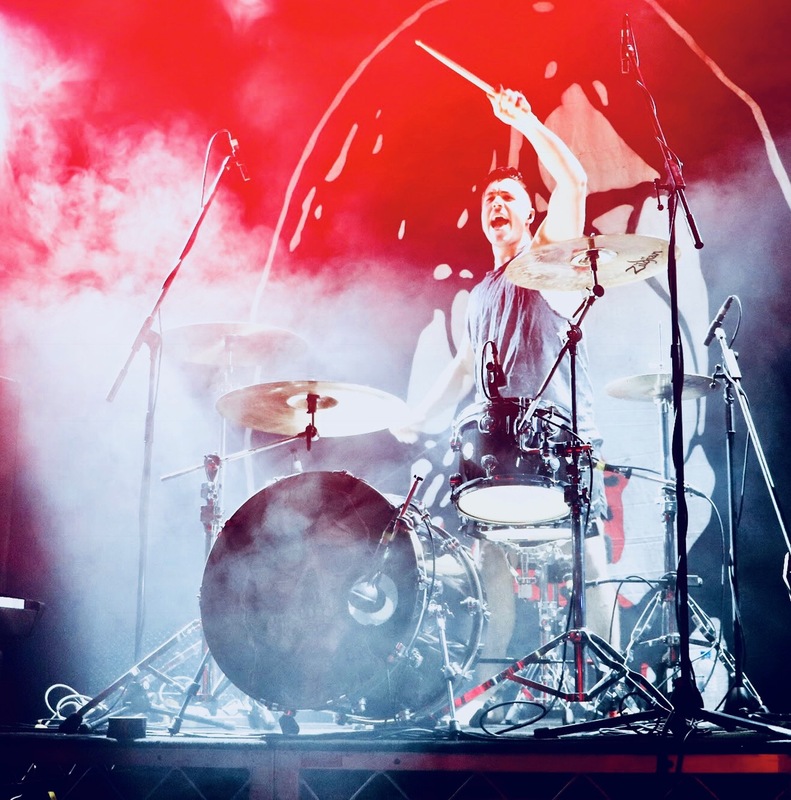 There is ridiculousness, brilliance, earnestness and energy by the bucket load of a born front man and an adoration and affection for his followers that pervades every facet of the show. 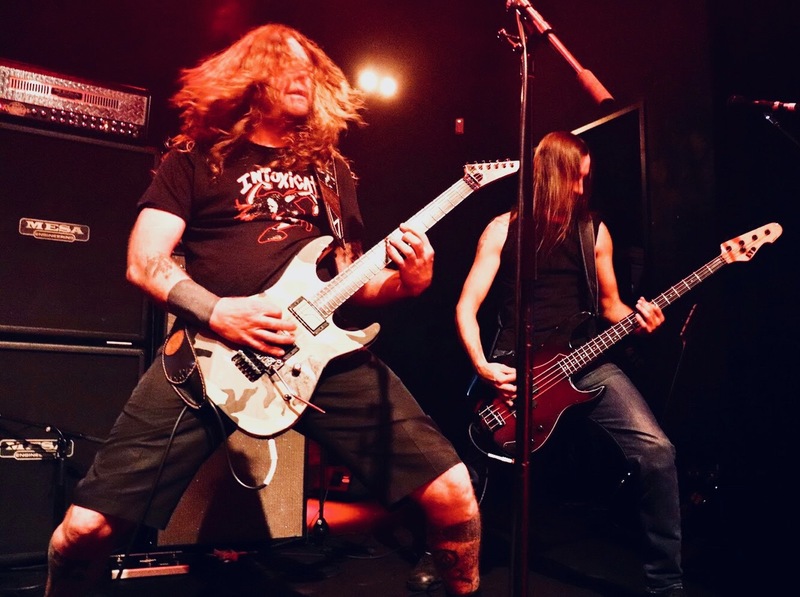 Backed by a well-oiled full band, the show is an exercise in rock’s roll excess with three guitarists taking solo-ing over the top or alternatively blast beating and pummelling the audience mixed with quieter interludes of Andrew accompanying himself on the piano. 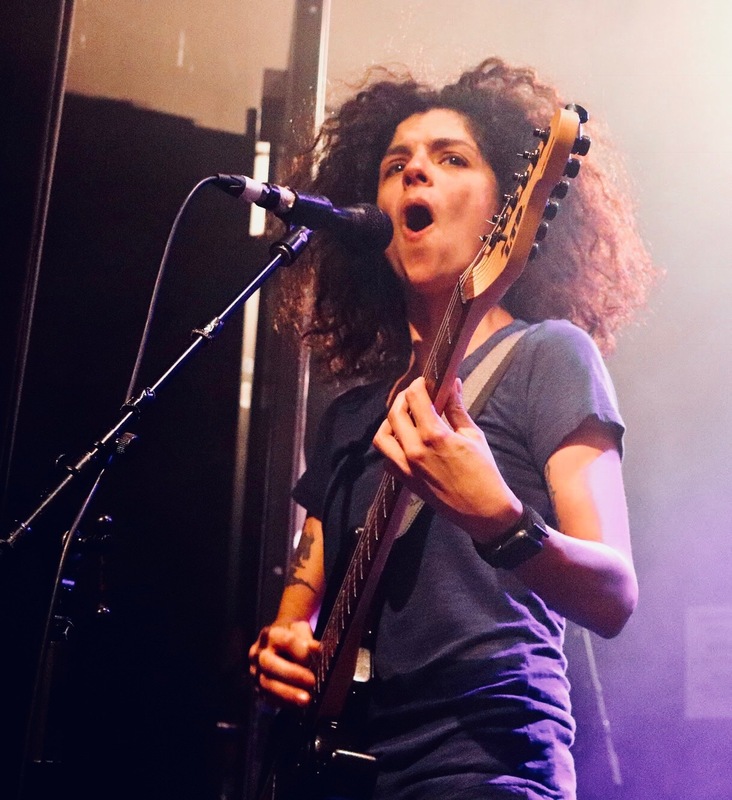 It proves to be hard to argue that what he has created is not a unique, engaging and holistic performance act that finds it warranted, well-earned enthusiastic reception in a day and age where cynicism and artifice reigns supreme.